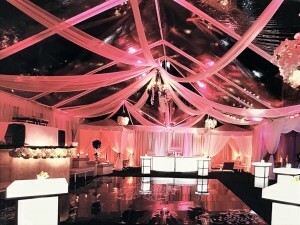 CPP-LA is now servicing DFW areas. 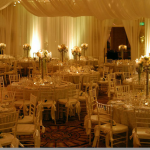 High-end Wedding Planners Dallas Fort Worth services. 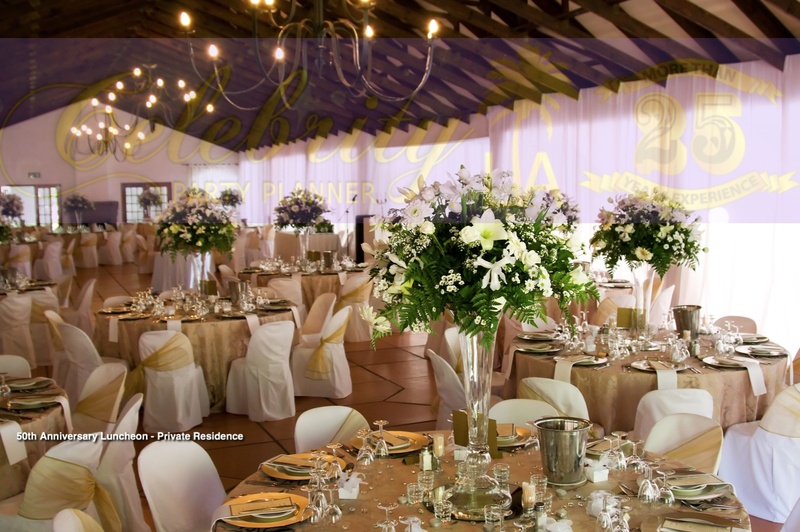 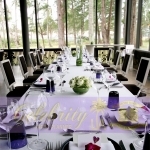 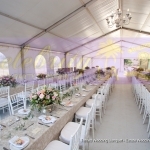 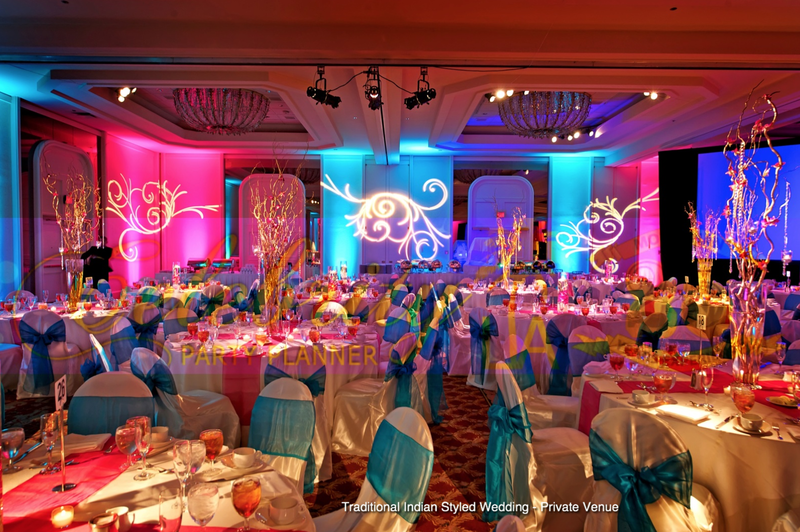 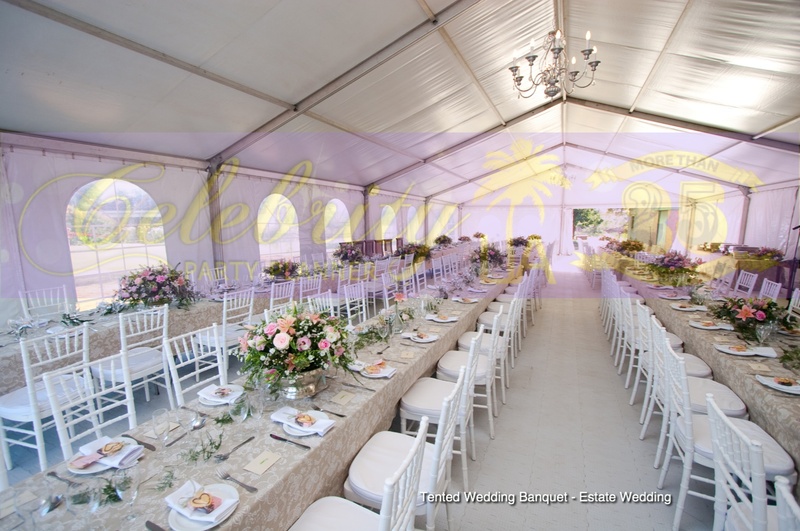 Whatever you imagine your Dream Wedding to be, contemporary themes or classy traditional. 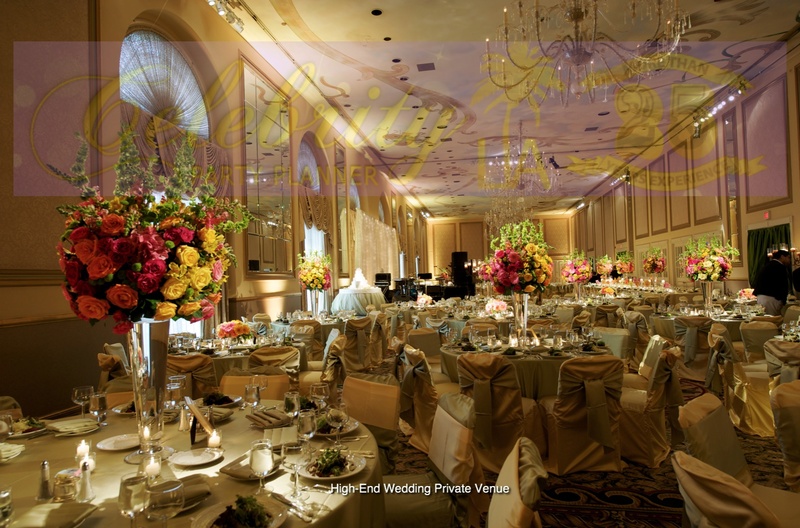 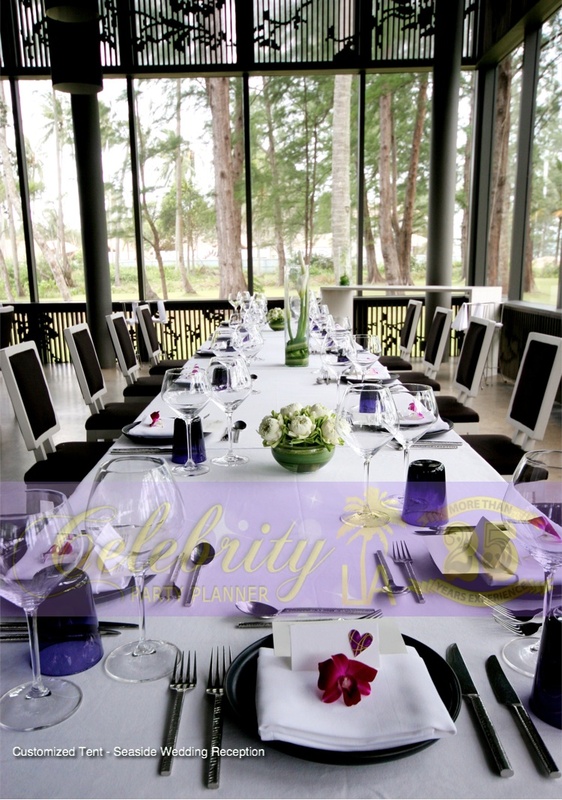 CPP-LA has the expertise to create your memorable day, to be everything you can imagine. 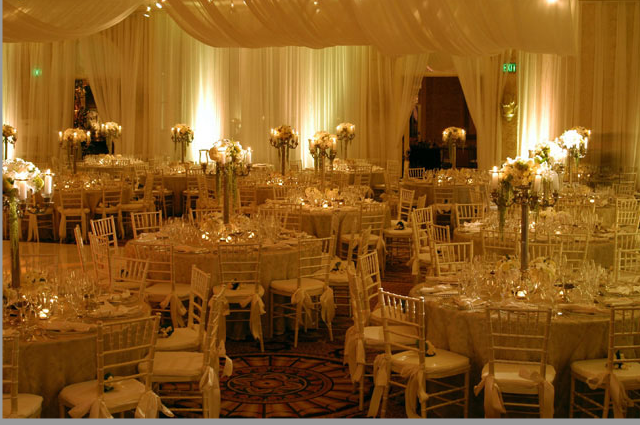 Full-Service Wedding Planners. 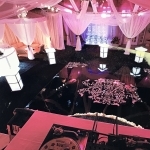 Specializing in unique Weddings, Wedding Receptions, Bridal Showers and more. 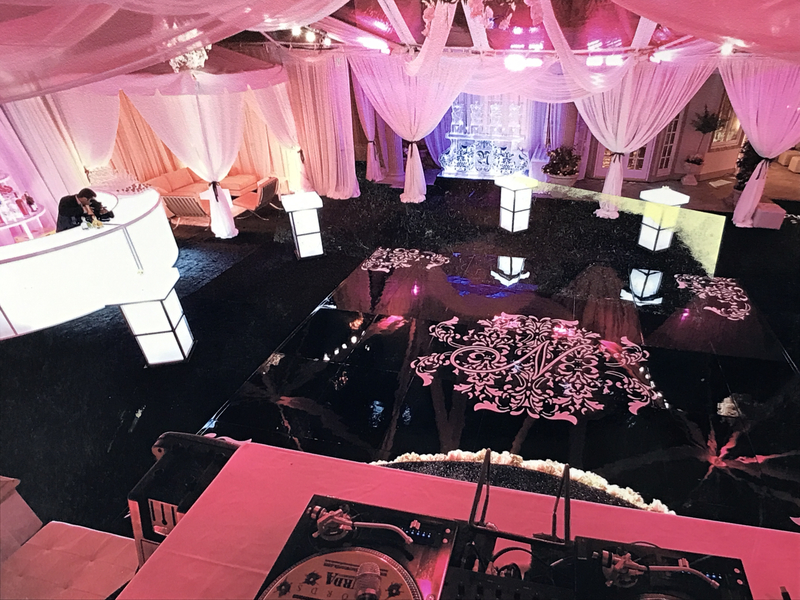 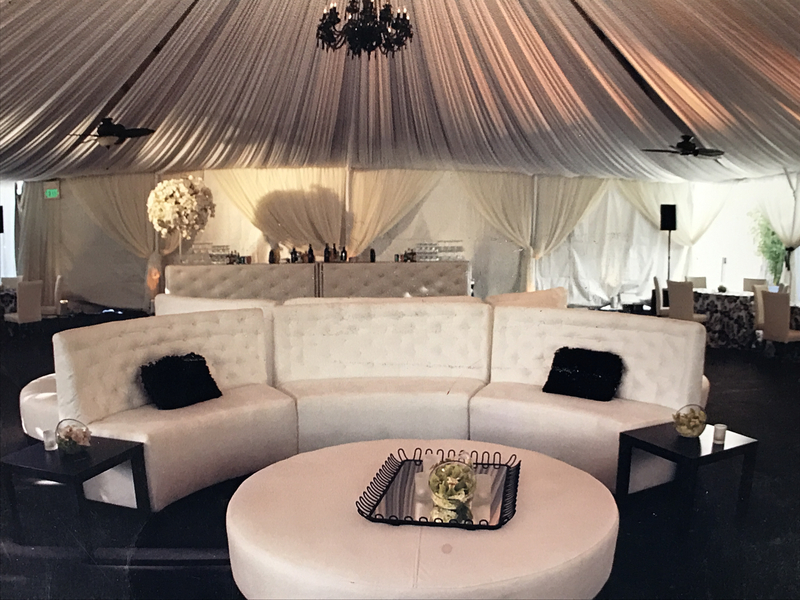 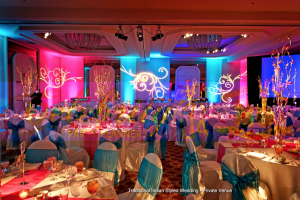 CPP-LA’s visionary experience, can create a personalized appearance for any Wedding Theme, capturing the best in quality and style. 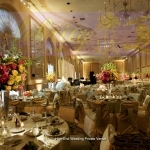 Specializing in Wedding Design | Personalized Event Decor, expressing clients exquisite taste.